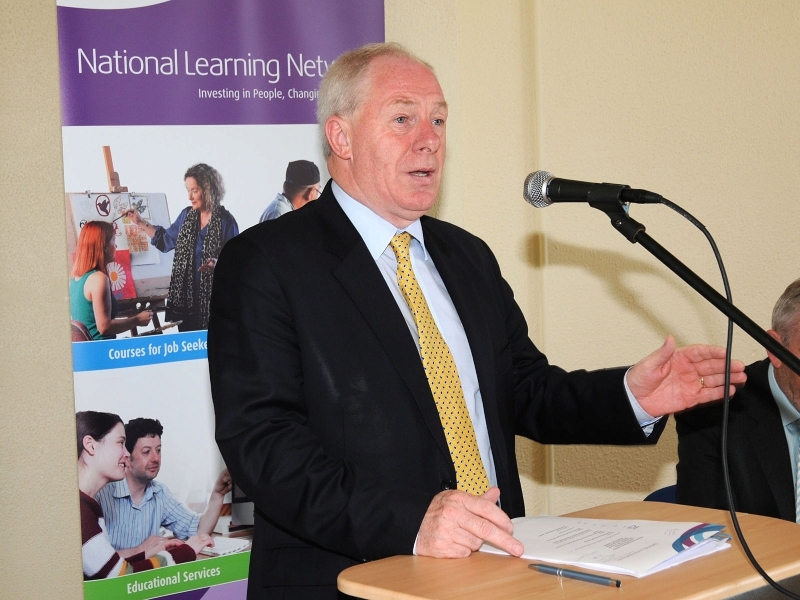 Michael Ring TD Minister of State for Sport and Tourism, Guest of Honour at the National Learning Network, Breaffy rd Castlebar Certification Awards Ceremony 2014. Photo © Ken Wright Photography 2014. 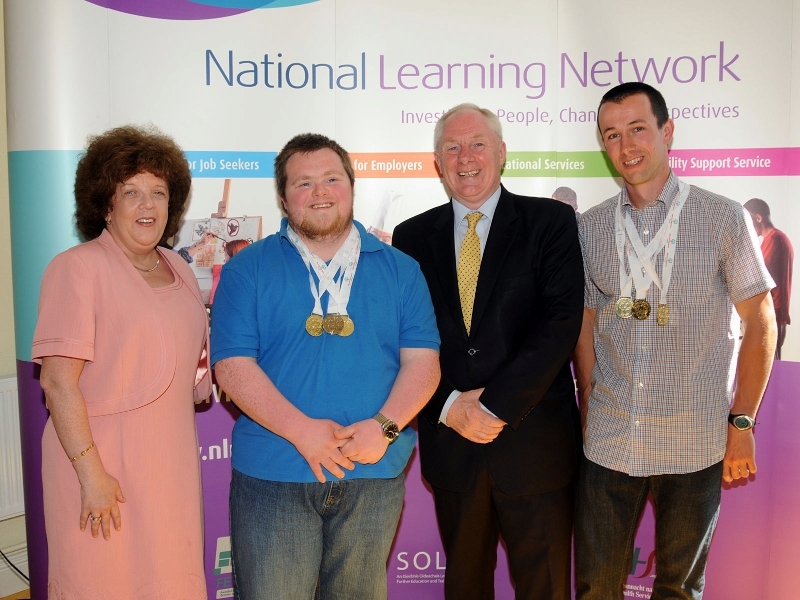 National Learning Network, Breaffy rd Castlebar Certification Awards Ceremony 2014, l-r;, Maria Kelly, Director of Training, Maitiú Quinn who won 2 Gold and 1 Silver medals at the special Olympics Guest of Honour Michael Ring TD Minister of State for Sport and Tourism and Garrett McDonnell who won 3 Gold medals at the special Olympics. Photo © Ken Wright Photography 2014. 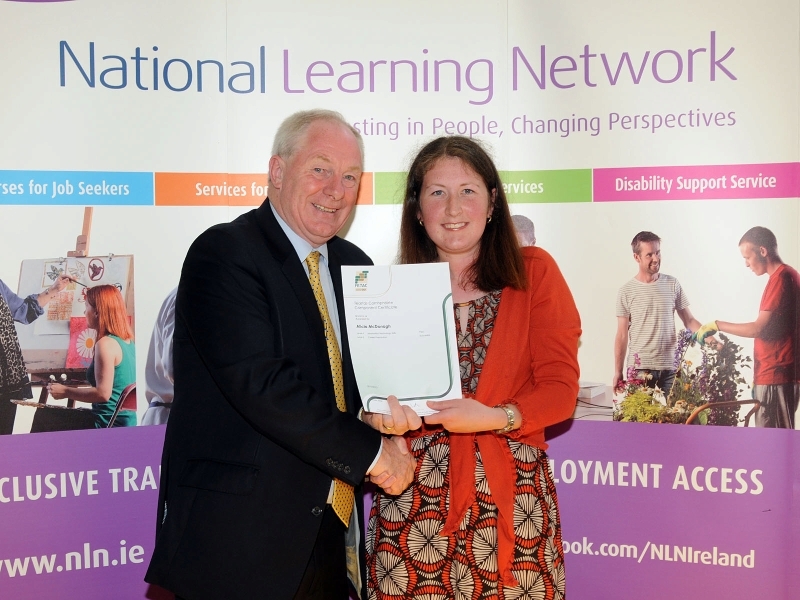 National Learning Network, Breaffy rd Castlebar Certification Awards Ceremony 2014, Guest of Honour Michael Ring TD Minister of State for Sport and Tourism, presenting Bridget Lynch with Fetac level 3 component certificate. Photo © Ken Wright Photography 2014. 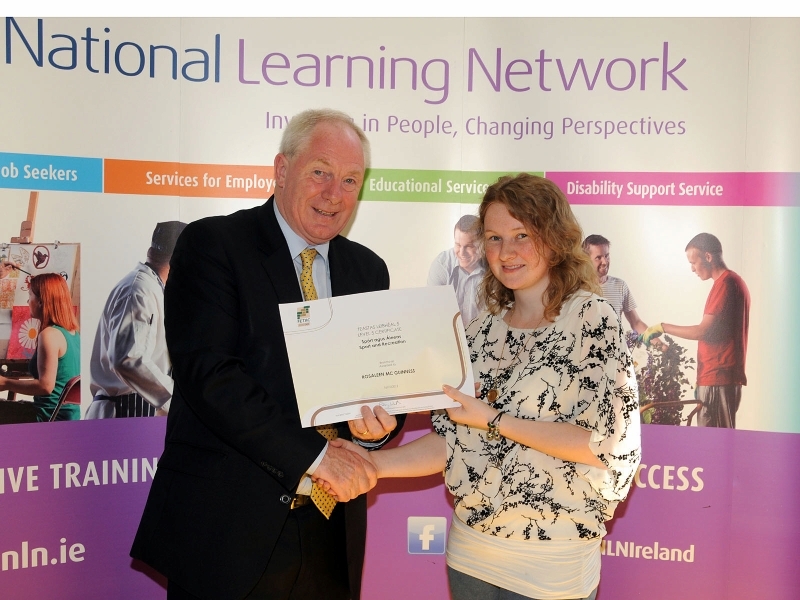 National Learning Network, Breaffy Road, Castlebar Certification Awards Ceremony 2014, Guest of Honour Michael Ring TD Minister of State for Sport and Tourism, presenting Maitiú Quinn with Fetac level 3 component certificate. Photo © Ken Wright Photography 2014. 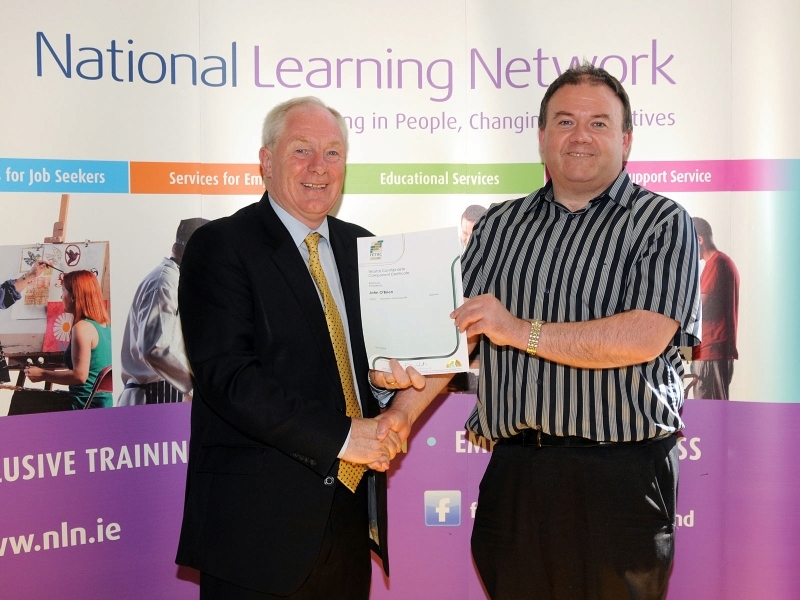 National Learning Network, Breaffy Road, Castlebar Certification Awards Ceremony 2014, Guest of Honour Michael Ring TD Minister of State for Sport and Tourism, presenting Richard McGrath with Fetac level 3 component certificate. Photo © Ken Wright Photography 2014. 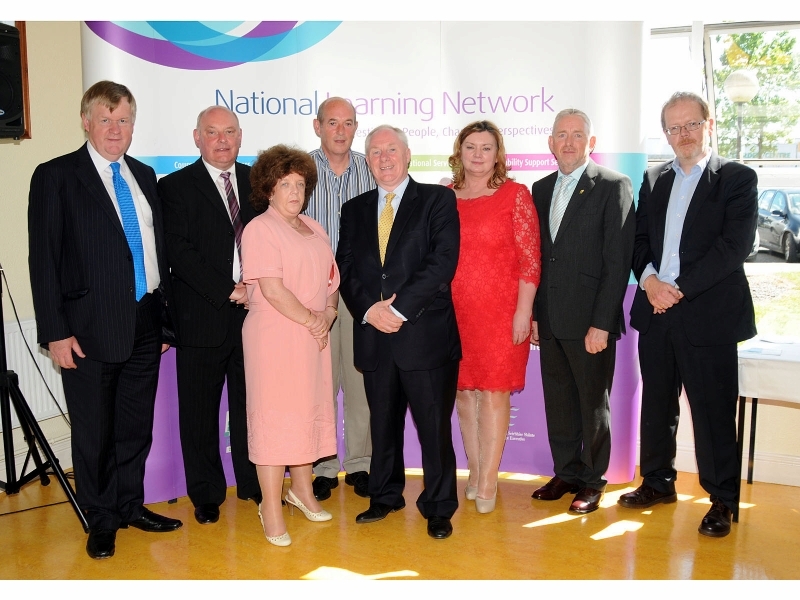 National Learning Network, Breaffy Road, Castlebar Certification Awards Ceremony 2014, l-r; Bernard Smith, Chief Operations Officer, Sean D’Arcy, Regional Manager National Learning Network, Maria Kelly, Director of Training, Padraic O’Boyle, Former Learner, Guest of Honour Michael Ring TD Minister of State for Sport and Tourism, Lucianne Bird, Director of Strategic Development, Peter Dooley, Area Manager National Learning Network and Donal Halpin, Director of Services, HSE. Photo © Ken Wright Photography 2014. 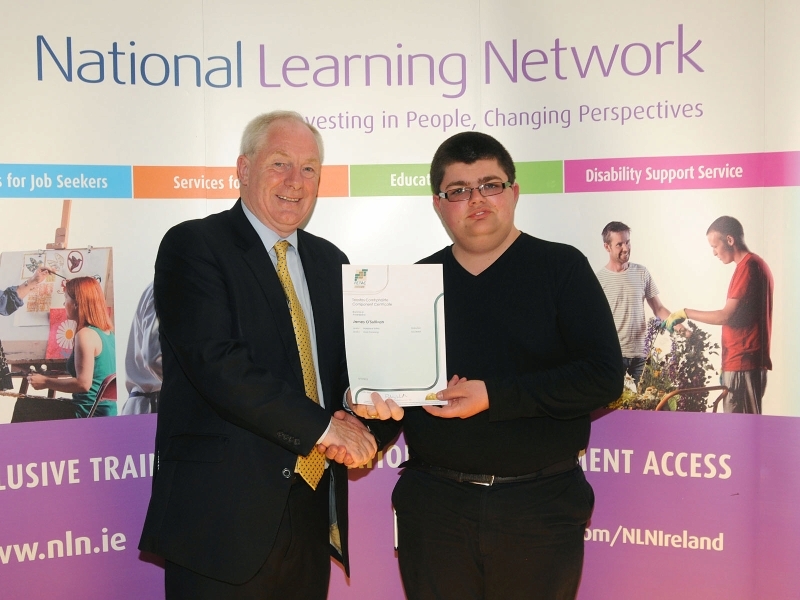 National Learning Network, Breaffy Road, Castlebar Certification Awards Ceremony 2014, Guest of Honour Michael Ring TD Minister of State for Sport and Tourism, presenting Keith Clarke with Fetac level 4 major award in employment skills. Photo © Ken Wright Photography 2014. 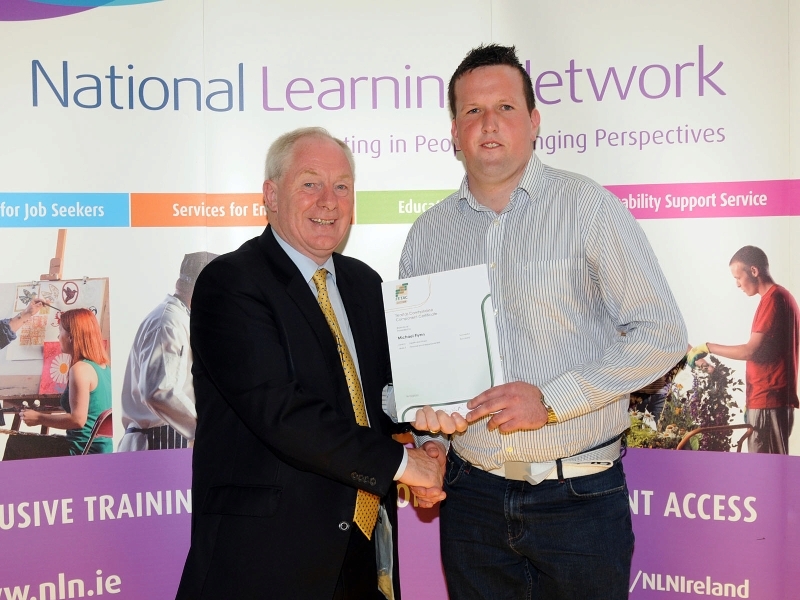 National Learning Network, Breaffy Road, Castlebar Certification Awards Ceremony 2014, Guest of Honour Michael Ring TD Minister of State for Sport and Tourism, presenting Michael Flynn with Fetac level 3 component certificate. Photo © Ken Wright Photography 2014. 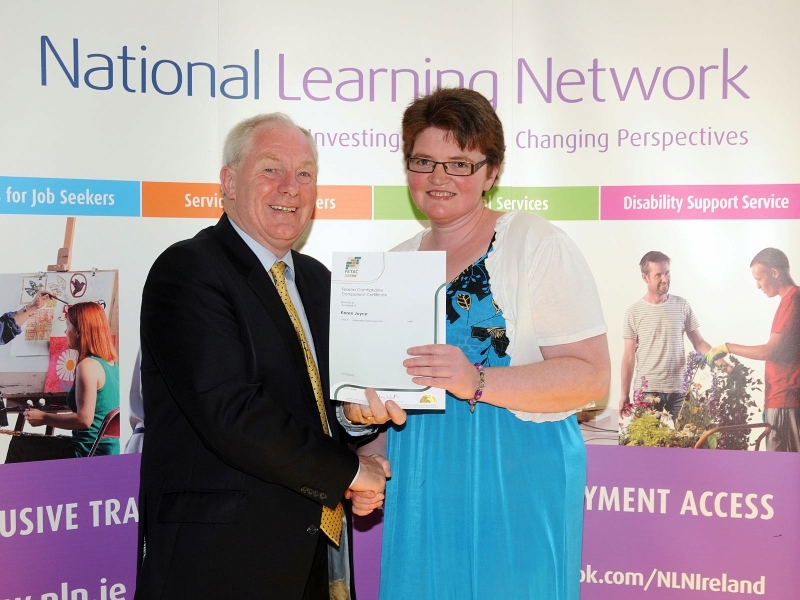 National Learning Network, Breaffy Road, Castlebar Certification Awards Ceremony 2014, Guest of Honour Michael Ring TD Minister of State for Sport and Tourism, presenting Nancy Rafferty with Fetac level 3 major award in employability skills. Photo © Ken Wright Photography 2014. 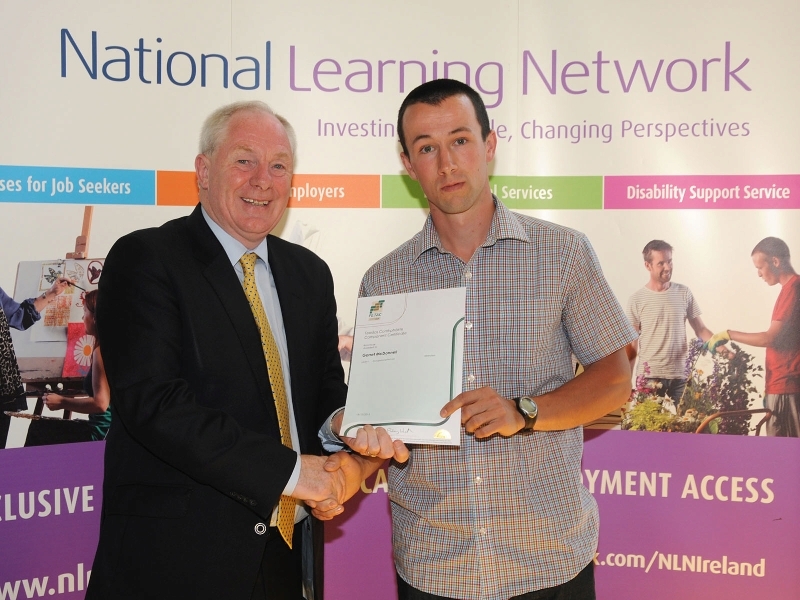 National Learning Network, Breaffy Road, Castlebar Certification Awards Ceremony 2014, Guest of Honour Michael Ring TD Minister of State for Sport and Tourism, presenting Niall Fitzpatrick with Fetac level 3 major award in employability skills. Photo © Ken Wright Photography 2014. 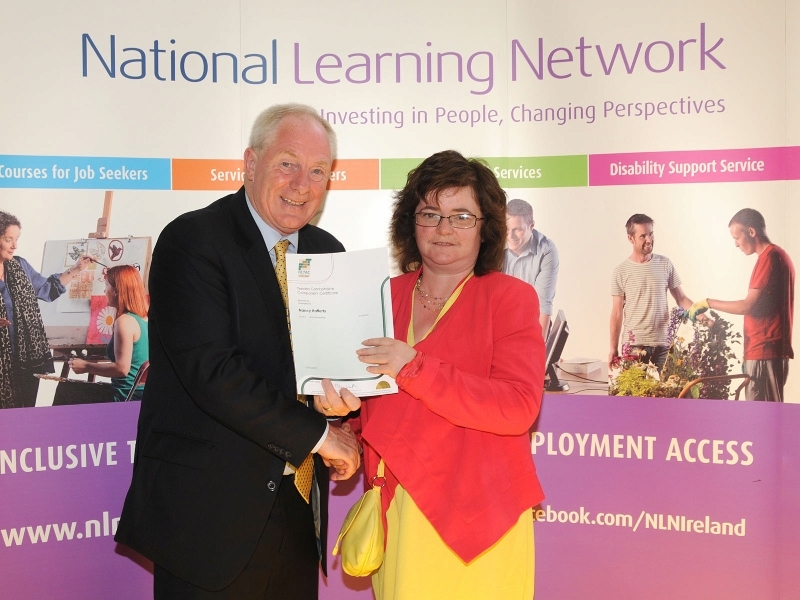 National Learning Network, Breaffy Road, Castlebar Certification Awards Ceremony 2014, Guest of Honour Michael Ring TD Minister of State for Sport and Tourism, presenting Ann McEvilly with Fetac level 3 major award in employability skills. Photo © Ken Wright Photography 2014. 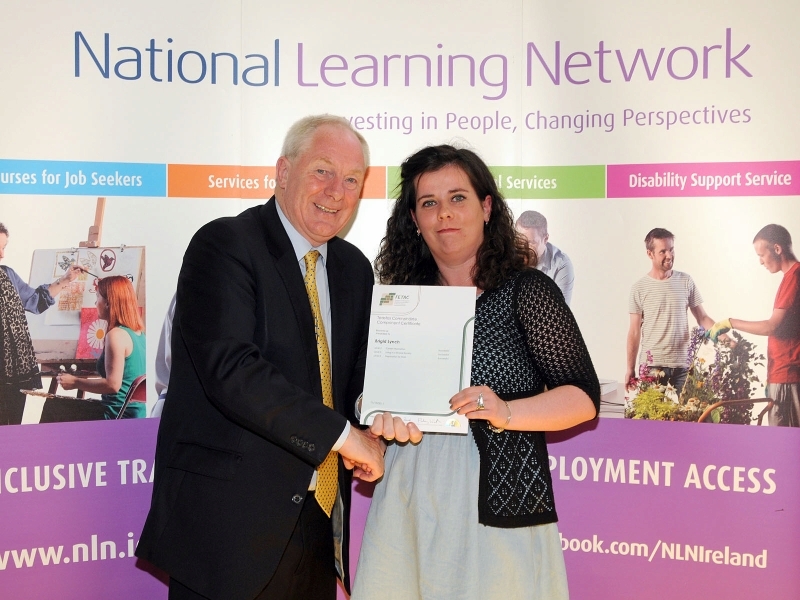 National Learning Network, Breaffy Road, Castlebar Certification Awards Ceremony 2014, Guest of Honour Michael Ring TD Minister of State for Sport and Tourism, presenting Alicia McDonagh with Fetac level 3 major award in employability skills. Photo © Ken Wright Photography 2014. 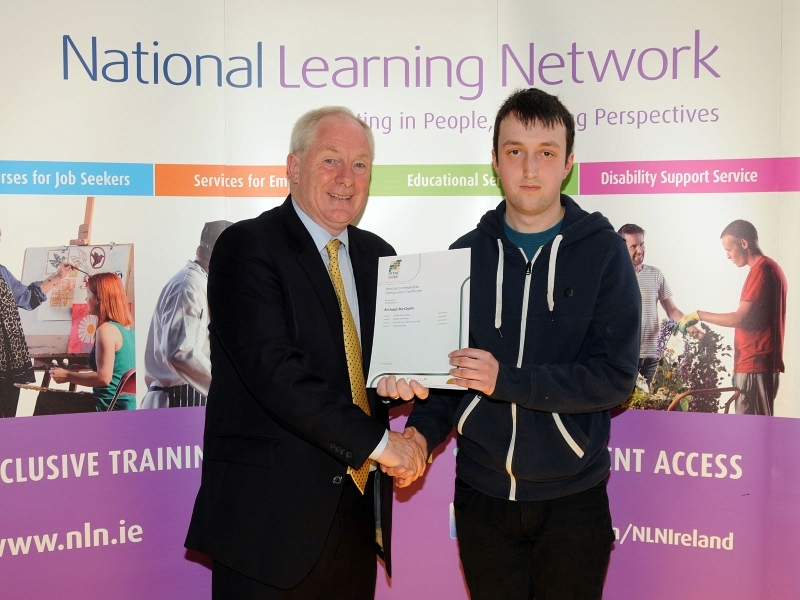 National Learning Network, Breaffy Road, Castlebar Certification Awards Ceremony 2014, Guest of Honour Michael Ring TD Minister of State for Sport and Tourism, presenting James O’Sullivan with Fetac level 3 major award in employability skills. Photo © Ken Wright Photography 2014. 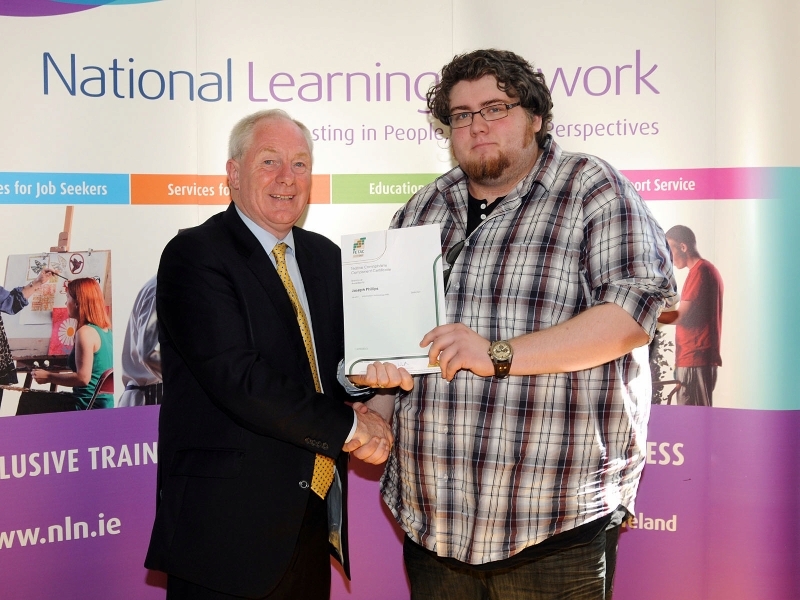 National Learning Network, Breaffy Road, Castlebar Certification Awards Ceremony 2014, Guest of Honour Michael Ring TD Minister of State for Sport and Tourism, presenting Martin Burke with Fetac level 3 major award in employability skills. Photo © Ken Wright Photography 2014. 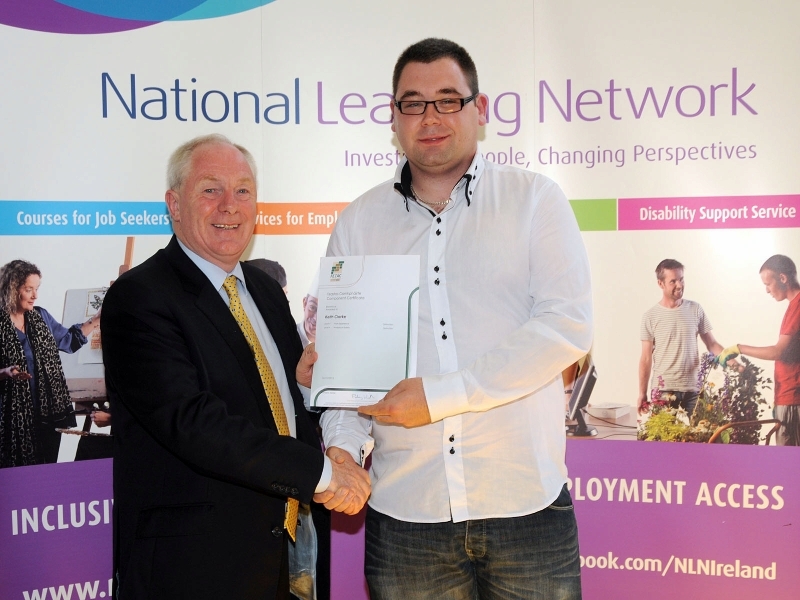 National Learning Network, Breaffy Road, Castlebar Certification Awards Ceremony 2014, Guest of Honour Michael Ring TD Minister of State for Sport and Tourism, presenting Alan Donnelly with Fetac level 3 major award in employability skills. Photo © Ken Wright Photography 2014. 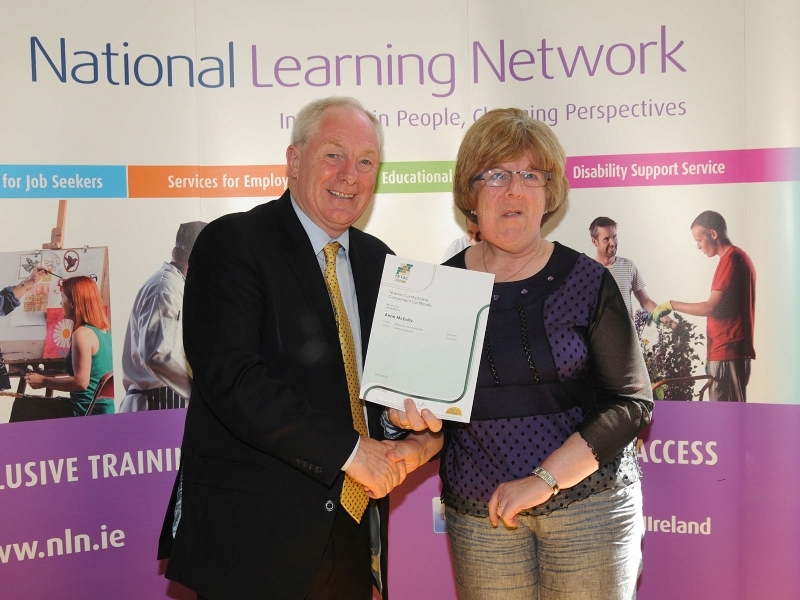 National Learning Network, Breaffy Road, Castlebar Certification Awards Ceremony 2014, Guest of Honour Michael Ring TD Minister of State for Sport and Tourism, presenting Karen Joyce with Fetac level 4 component certificate, ECDL. Photo © Ken Wright Photography 2014. 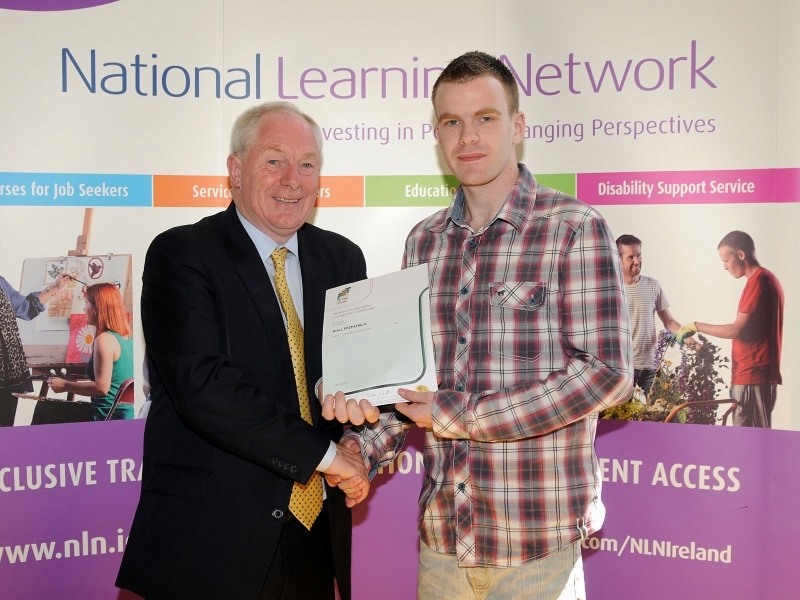 National Learning Network, Breaffy Road, Castlebar Certification Awards Ceremony 2014, Guest of Honour Michael Ring TD Minister of State for Sport and Tourism, presenting Ryan Gallagher with Fetac level 5 major award in sports and recreation. Photo © Ken Wright Photography 2014. 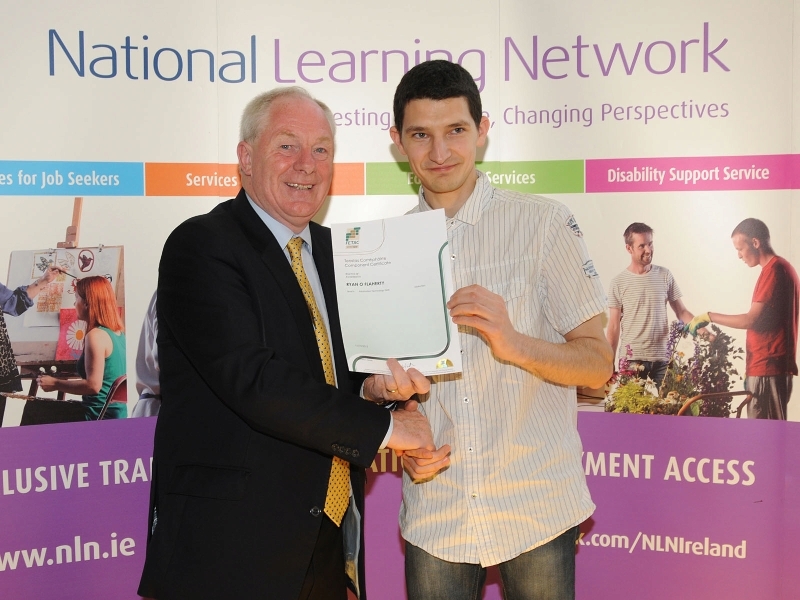 National Learning Network, Breaffy Road, Castlebar Certification Awards Ceremony 2014, Guest of Honour Michael Ring TD Minister of State for Sport and Tourism, presenting Paul O’Grady with Fetac level 5 major award in sports and recreation. Photo © Ken Wright Photography 2014. 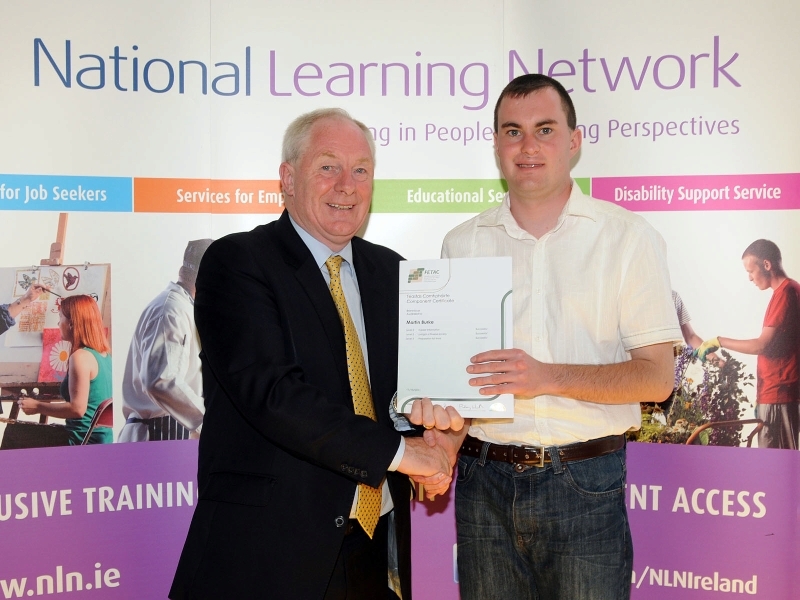 National Learning Network, Breaffy Road, Castlebar Certification Awards Ceremony 2014, Guest of Honour Michael Ring TD Minister of State for Sport and Tourism, presenting Joseph Phillips with Fetac level 4 component certificate, ECDL. Photo © Ken Wright Photography 2014. 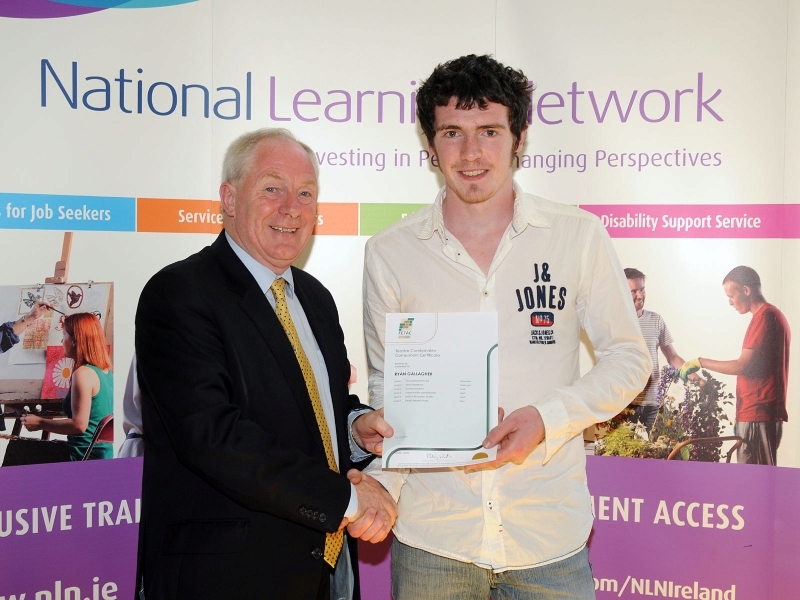 National Learning Network, Breaffy Road, Castlebar Certification Awards Ceremony 2014, Guest of Honour Michael Ring TD Minister of State for Sport and Tourism, presenting Daniel McGinty with Fetac level 5 major award in sports and recreation. Photo © Ken Wright Photography 2014. 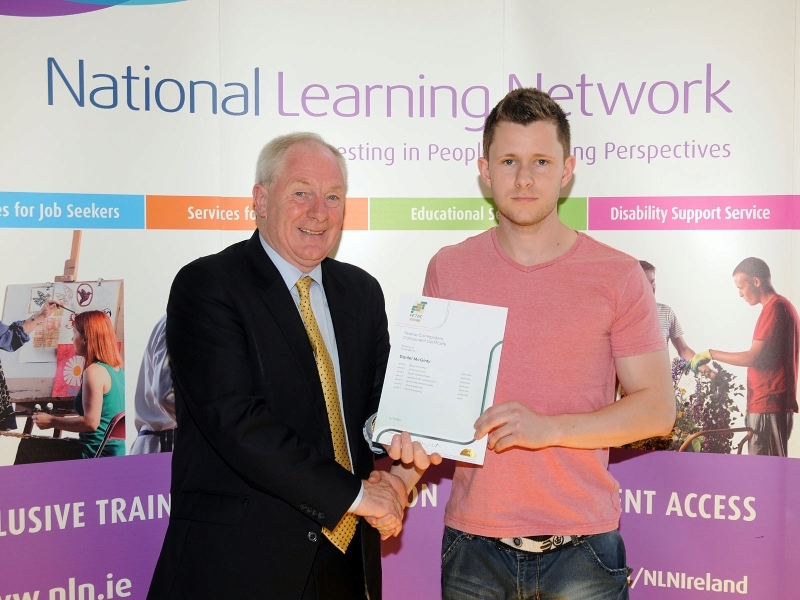 National Learning Network, Breaffy Road, Castlebar Certification Awards Ceremony 2014, Guest of Honour Michael Ring TD Minister of State for Sport and Tourism, presenting Ryan O’Flaherty with Fetac level 4 component certificate, ECDL. Photo © Ken Wright Photography 2014. 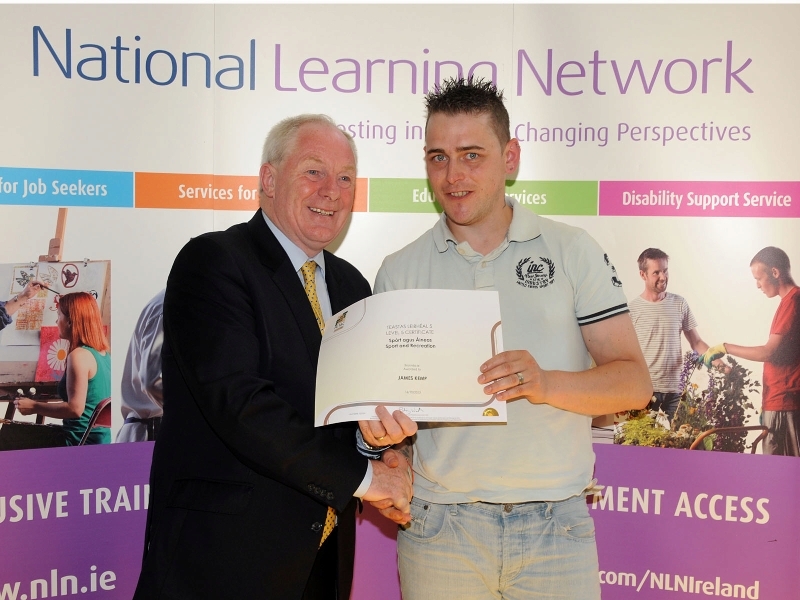 National Learning Network, Breaffy Road, Castlebar Certification Awards Ceremony 2014, Guest of Honour Michael Ring TD Minister of State for Sport and Tourism, presenting Garreth McDonnell with Fetac level 4 major award in employment skills. Photo © Ken Wright Photography 2014. 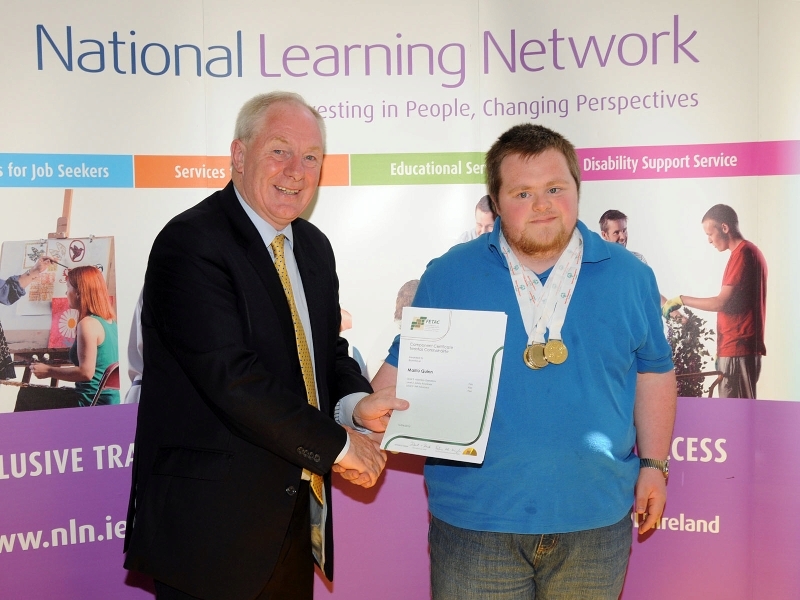 National Learning Network, Breaffy Road, Castlebar Certification Awards Ceremony 2014, Guest of Honour Michael Ring TD Minister of State for Sport and Tourism, presenting Rosaleen McGuinness with Fetac level 5 major award in sports and recreation. Photo © Ken Wright Photography 2014. 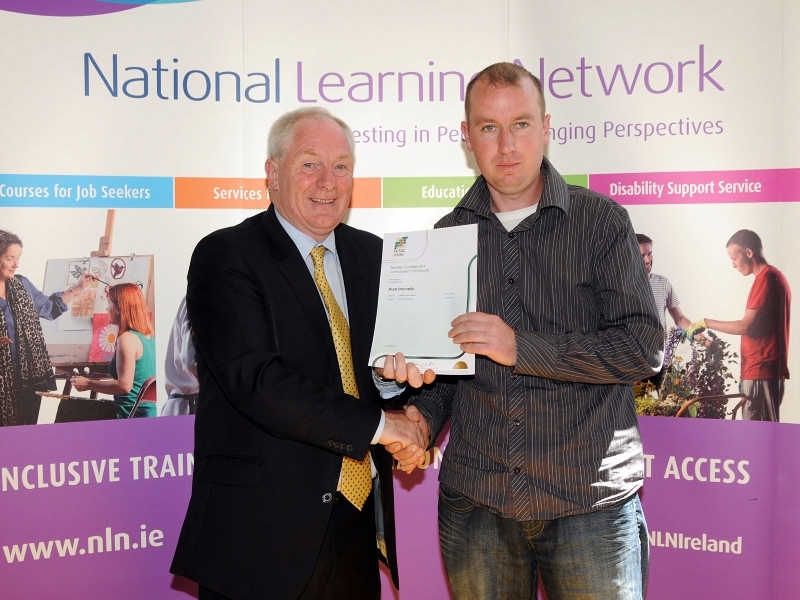 National Learning Network, Breaffy Road, Castlebar Certification Awards Ceremony 2014, Guest of Honour Michael Ring TD Minister of State for Sport and Tourism, presenting John O’Brien with Fetac level 4 component certificate, ECDL. Photo © Ken Wright Photography 2014. 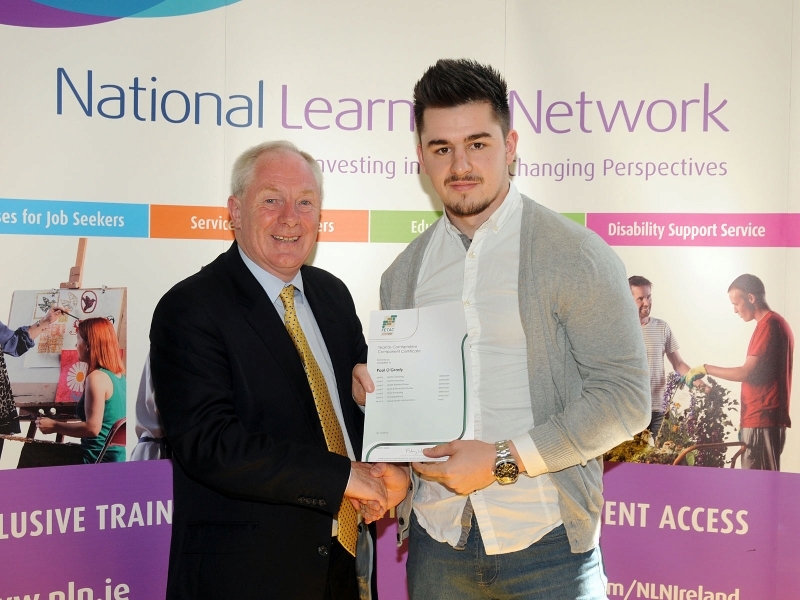 National Learning Network, Breaffy Road, Castlebar Certification Awards Ceremony 2014, Guest of Honour Michael Ring TD Minister of State for Sport and Tourism, presenting Jamie Kemp with Fetac level 5 major award in sports and recreation. Photo © Ken Wright Photography 2014.